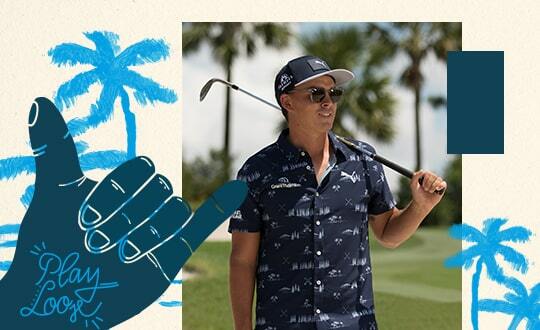 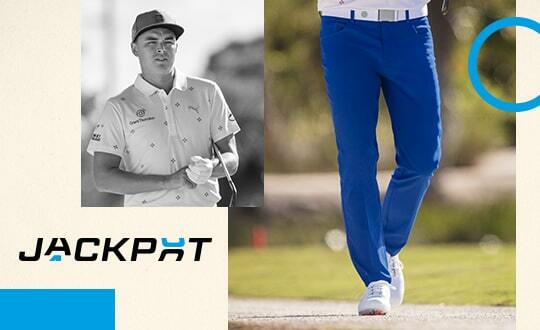 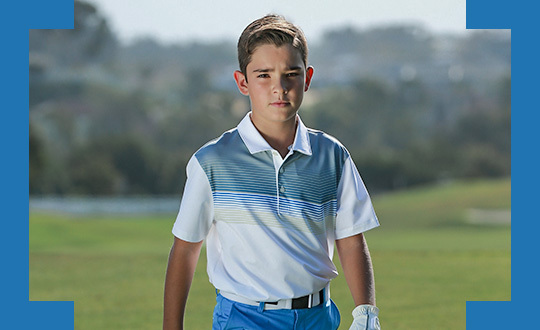 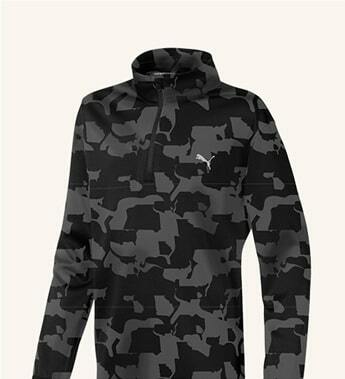 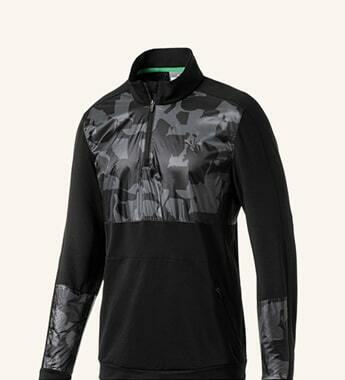 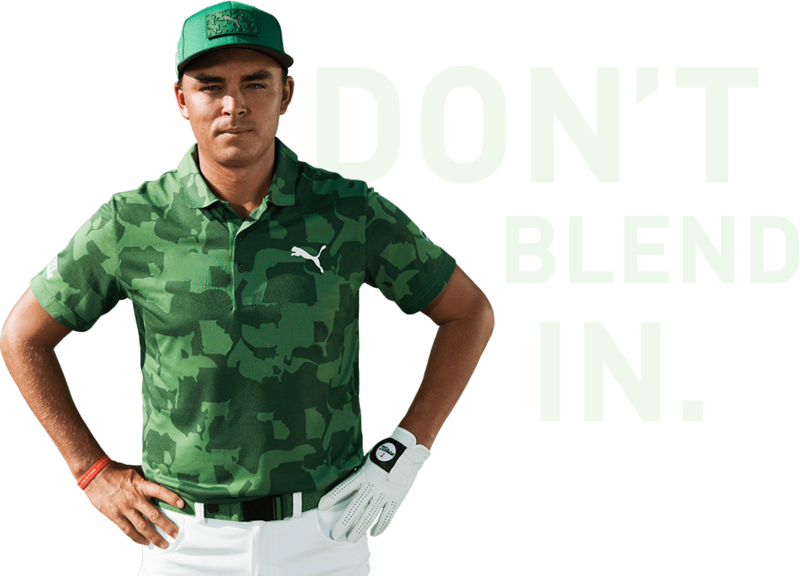 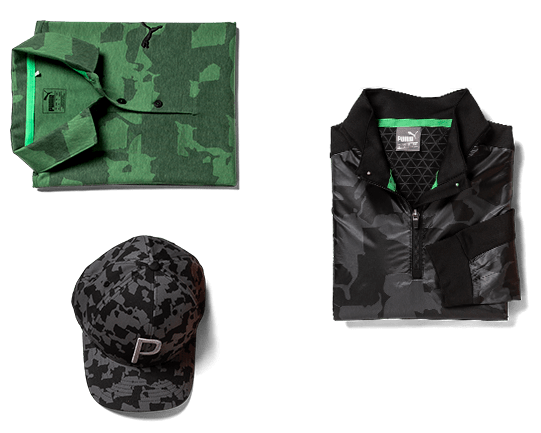 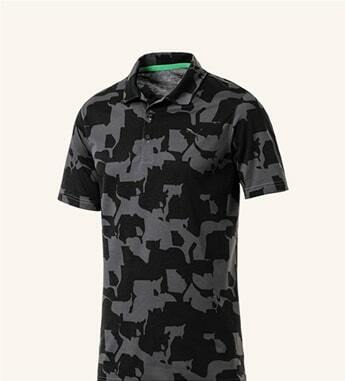 Stand out this season in PUMA Golf’s Union Camo Collection, featuring a one-of-a-kind camo pattern designed by layering the shapes of the United States and the state of Georgia, created to celebrate the first major of the year. 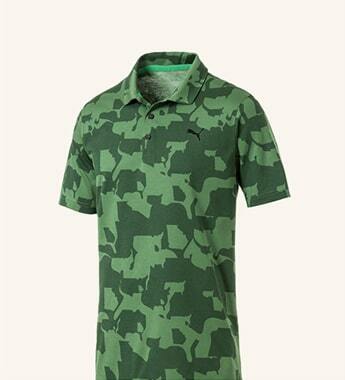 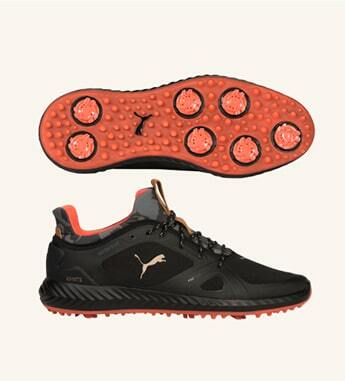 PUMA’s popular spiked shoe with PWRADAPT traction pods now comes in a fun new, camo colorway, making these the perfect complement to our Union Camo Polo. 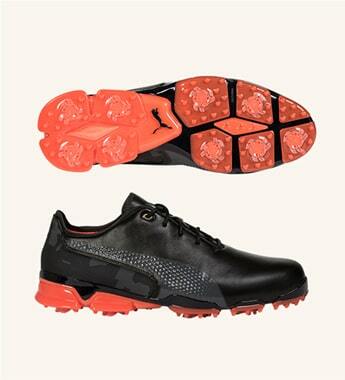 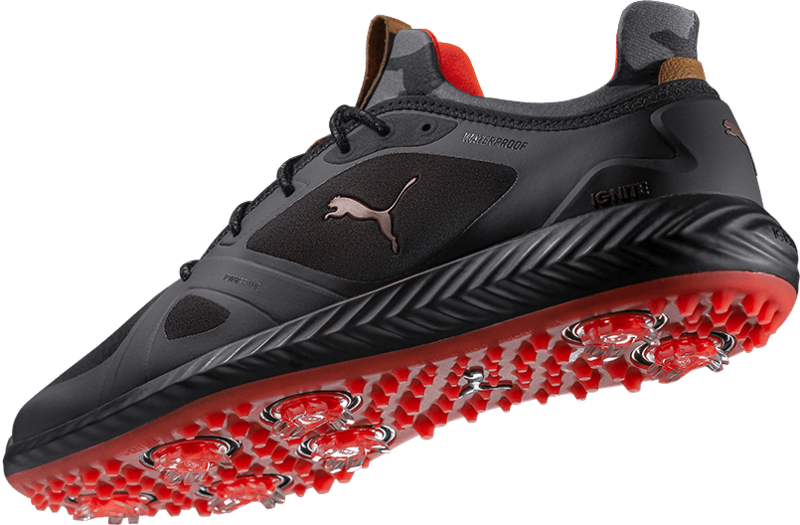 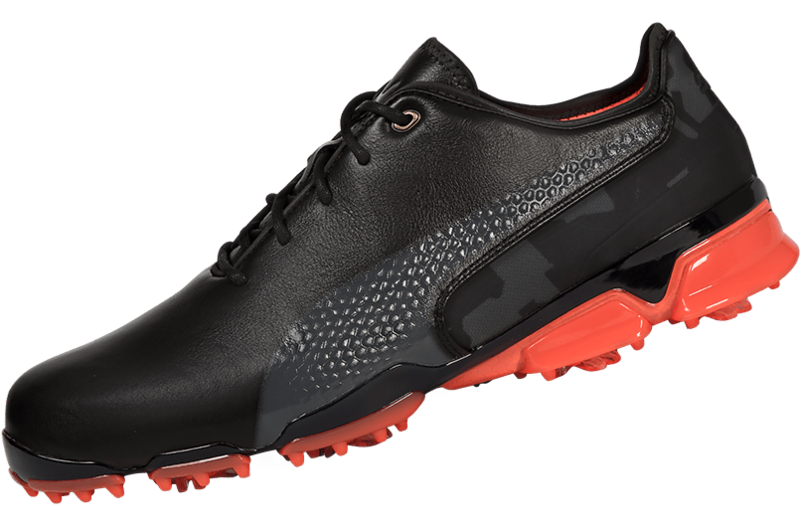 The IGNITE PROADAPT, PUMA’s latest shoe introduction, employs tour-proven technologies trusted by the game's best, designed to adapt to any lie with stability, power and comfort. 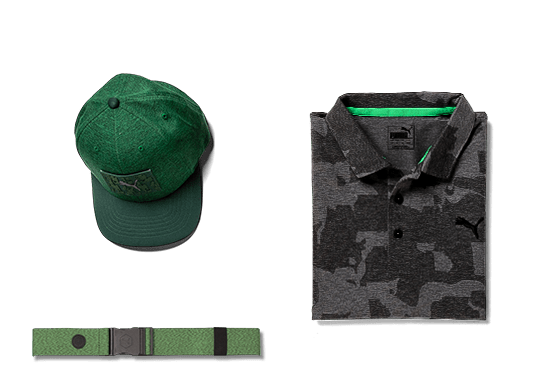 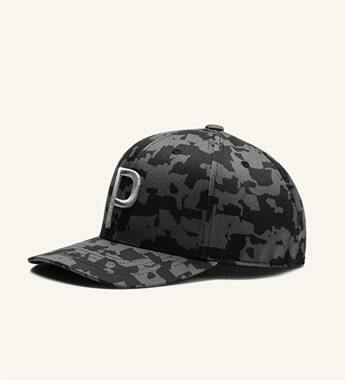 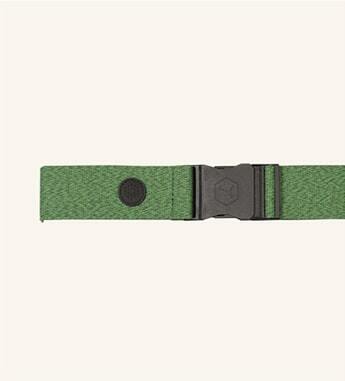 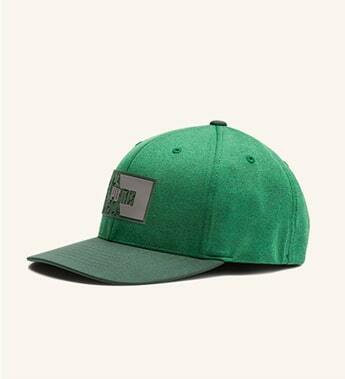 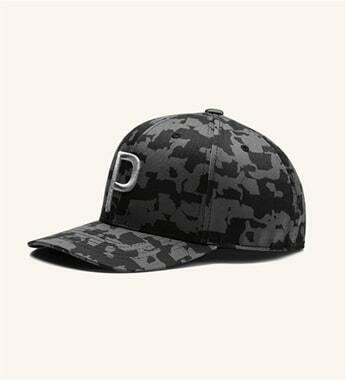 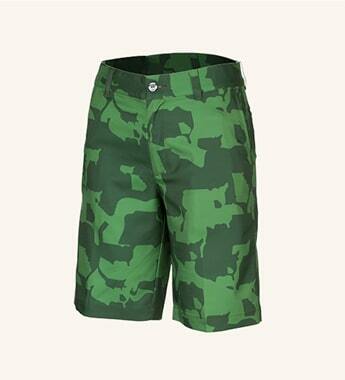 Now available in a cool, unique camo colorway.